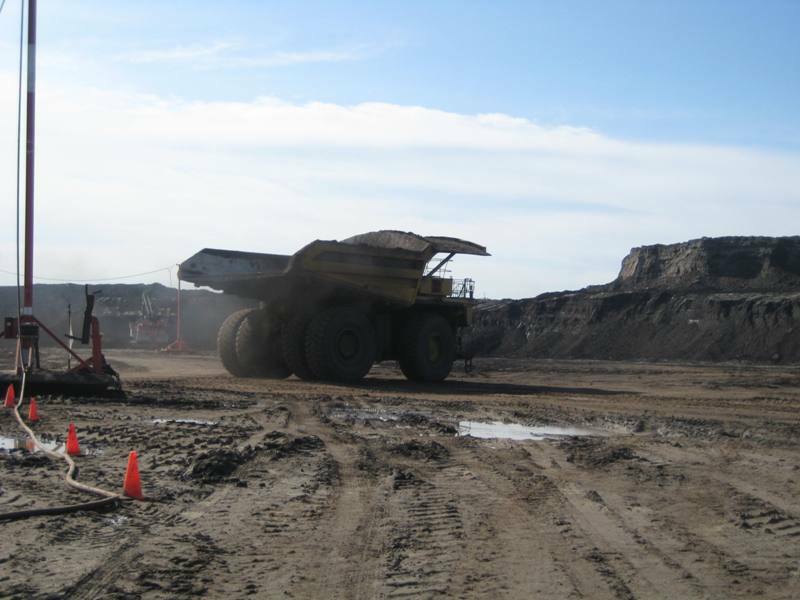 Transporter truck at Fort McMurray oil sands operations site in Alberta. Credit: EnergyTomorrow. Imperial Oil has announced that it will delay its C$2.6bn ($1.94bn) Aspen in situ oil sands project in Alberta, Canada, by at least a year due to prevailing market conditions. The company has cited market uncertainty caused by government intervention and other industry competitiveness challenges as the reasons for slow project development. Startup of the Aspen project was originally planned for 2022. Alberta is facing pipeline infrastructure shortage, forcing the government to intervene to support prices after congestion on export pipelines resulted in a glut of crude and record discounts on Canadian barrels. The provincial government ordered producers to reduce oil production to tackle the problem. Imperial has expressed concerns that intervention sends negative signals to investors. The company made the final investment decision on the project, which is located 45km north-east of Fort McMurray, last November. 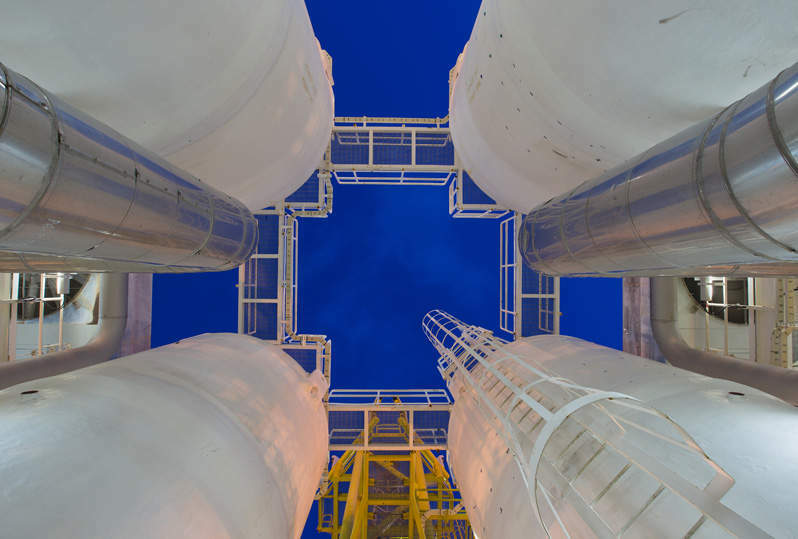 Imperial Oil chairman, president and CEO Rich Kruger said: “This was a difficult choice in light of our final investment decision on Aspen announced last November. However, we cannot invest billions of dollars on behalf of our shareholders, given the uncertainty in the current business environment. “That said, our goal is to ensure the work we do this year will enable us to effectively and efficiently resume planned activity levels when the time is right. Kruger noted that the company will consider increasing project activity to originally planned levels depended on relevant government measures. The 75,000bpd Aspen project is expected to generate 700 jobs during construction and more than 200 permanent jobs. Earlier this month, Enbridge revealed that its C$9bn ($6.74bn) Line 3 pipeline replacement project is expected to be placed into service during the second half of 2020 against the original target of achieving the milestone by the end of this year.